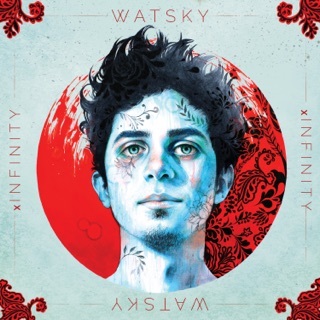 Watsky’s previous album, xInfinity, felt like a true sonic masterpiece of carefully articulated musicianship and lyrical craft. Although the composition of many of these latest songs feels like a slight departure from the sound developed on the former album, they still fuse to create a cohesive entity that feels authentic and genuine as Watsky explores new avenues of his creative expression. 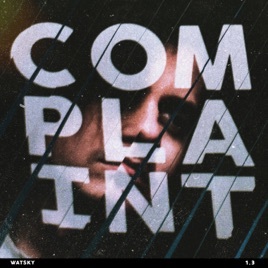 I am confident that the live renditions of many of these new pieces will resonate with fans from years past because of the energy and deep emotion carried in Watsky’s writing and the musicianship of his band. 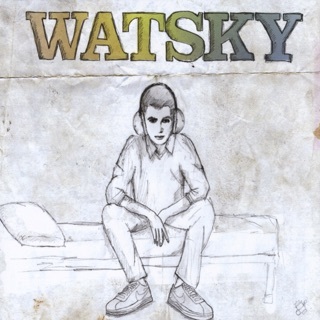 Artists like Watsky demonstrate that a dynamic approach to songwriting and performance can attract new fans while showing older fans a level of versatility that probably appealed to them in the beginning. 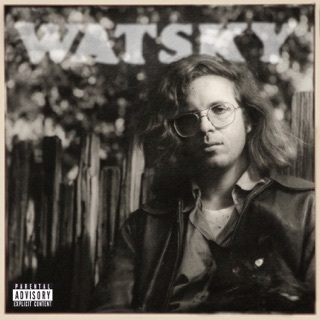 Still plenty of fast, clever rapping to be heard here..but also many new aspects of Watsky’s vocal abilities that were less apparent in previous work. 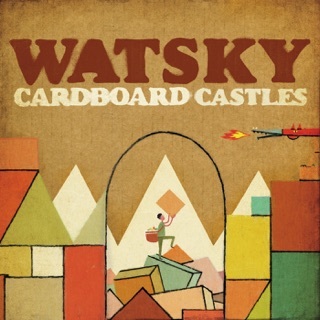 At first I was bummed about only 9 tracks but I actually like how concise it is. It feels like the album has a real personality. I also really, Really love Feels Alright. Never fails to get me hype.